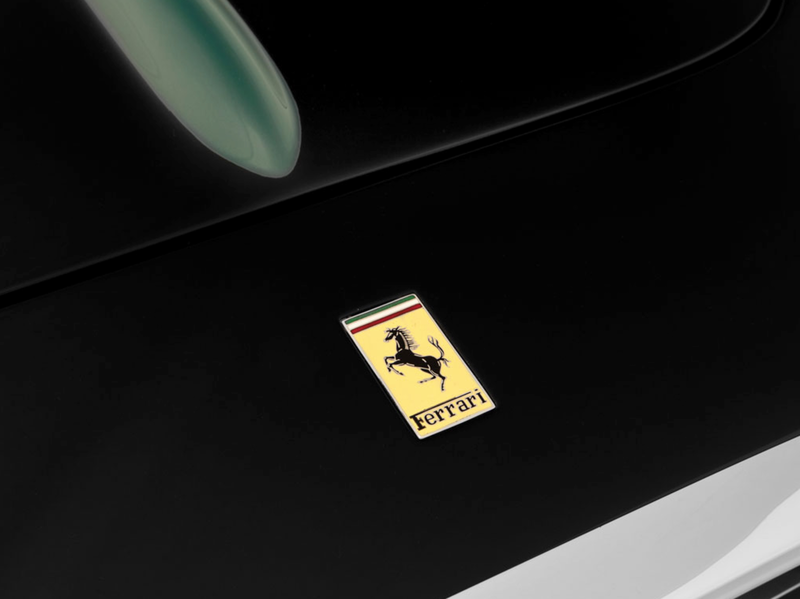 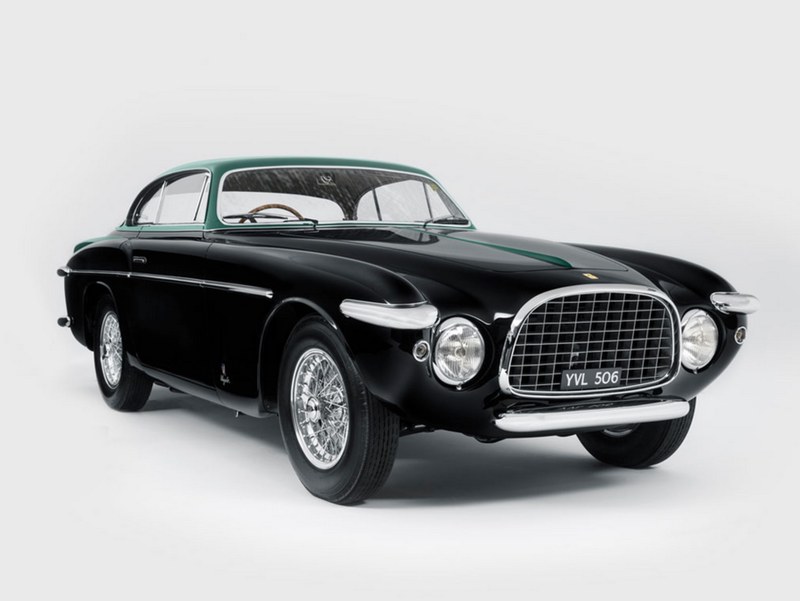 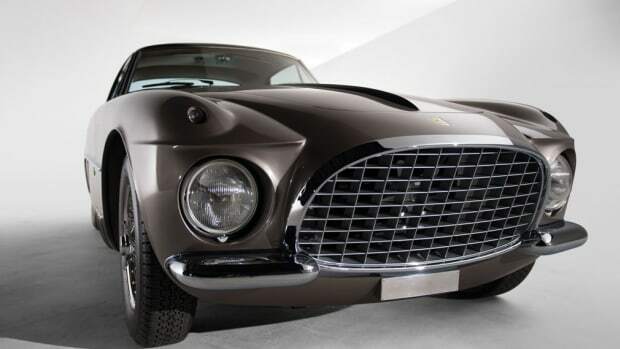 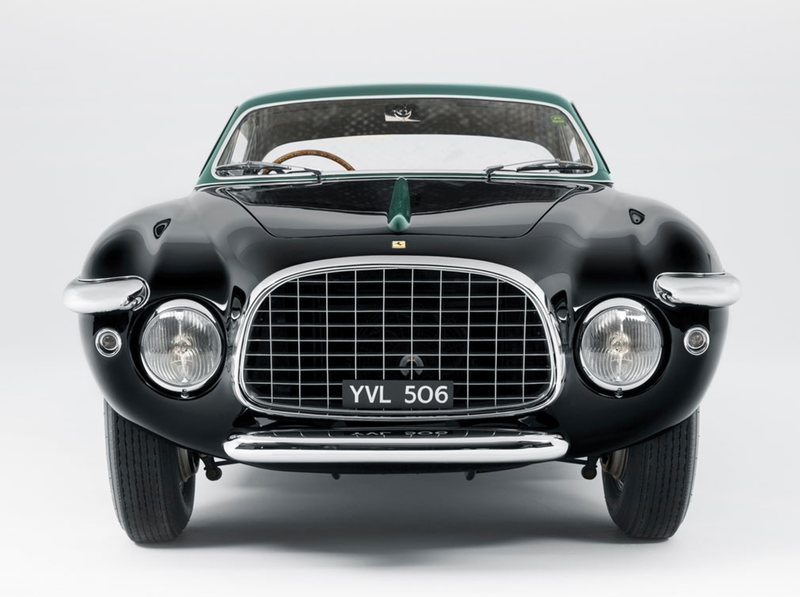 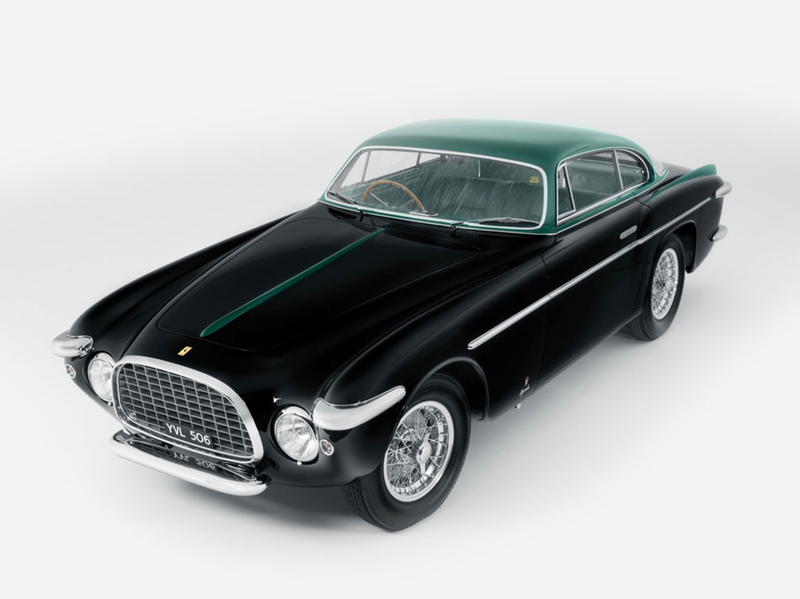 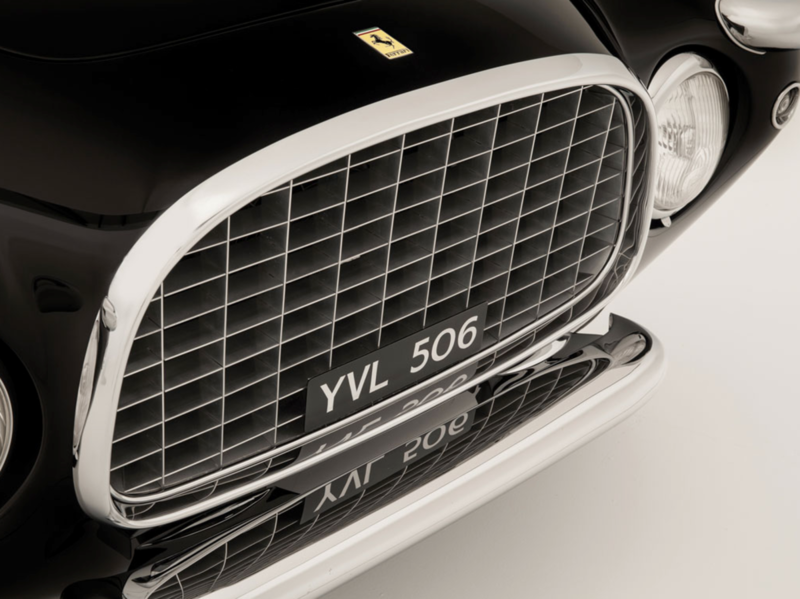 Few cars look as clean, cool, and sophisticated as this 1953 Ferrari 212 Inter Coupe by Vignale with serious art deco vibes. 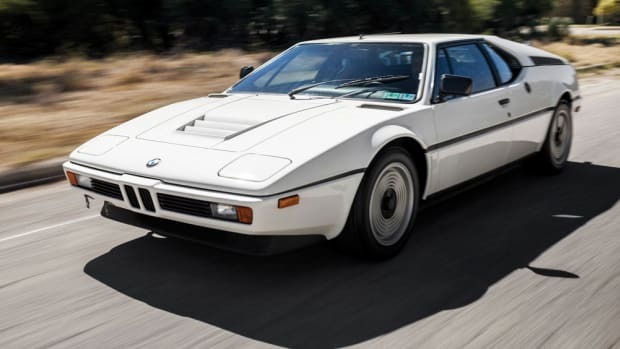 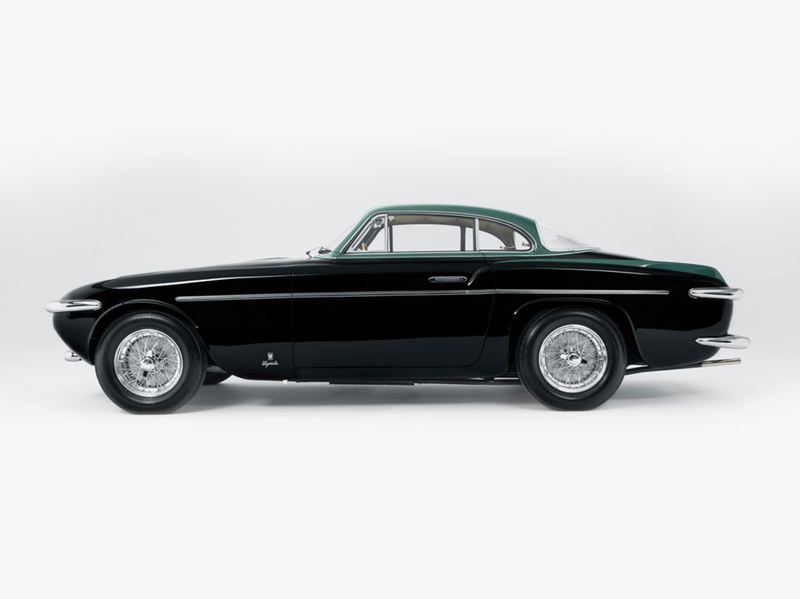 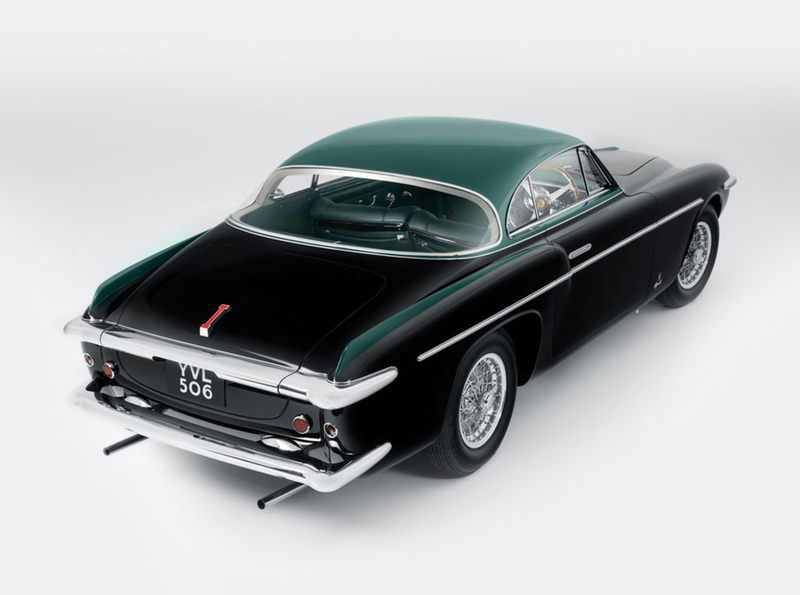 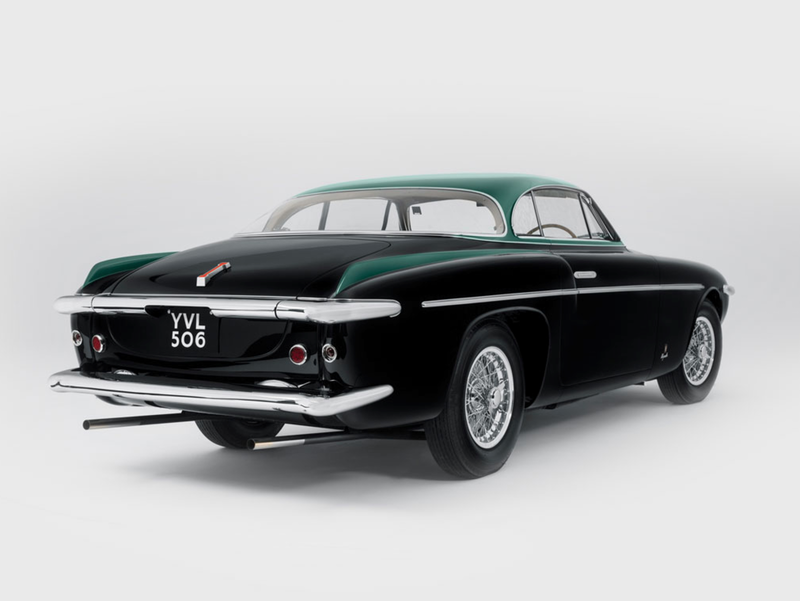 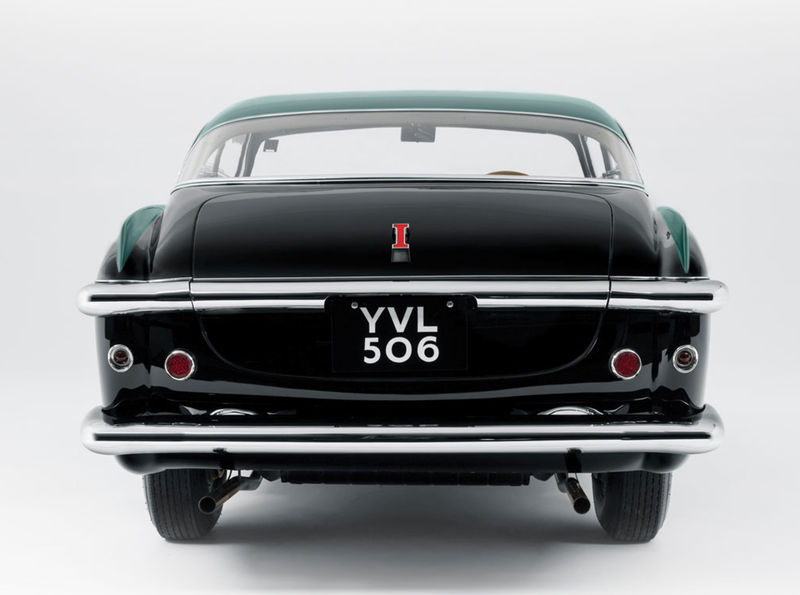 Up for auction later this year, the photographed ride is the first of six 212 Inter Coupes bodied by Vignale and is sure to sell for a pretty penny. 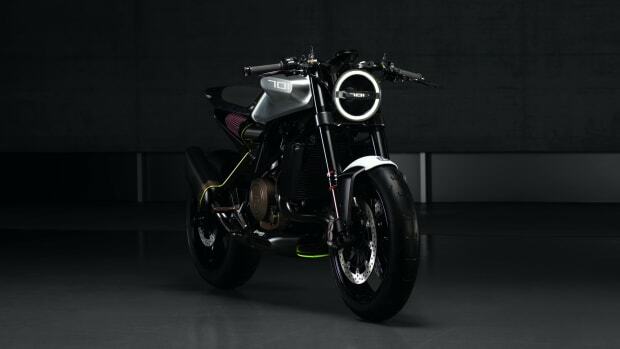 Here it is in all of its greatness.